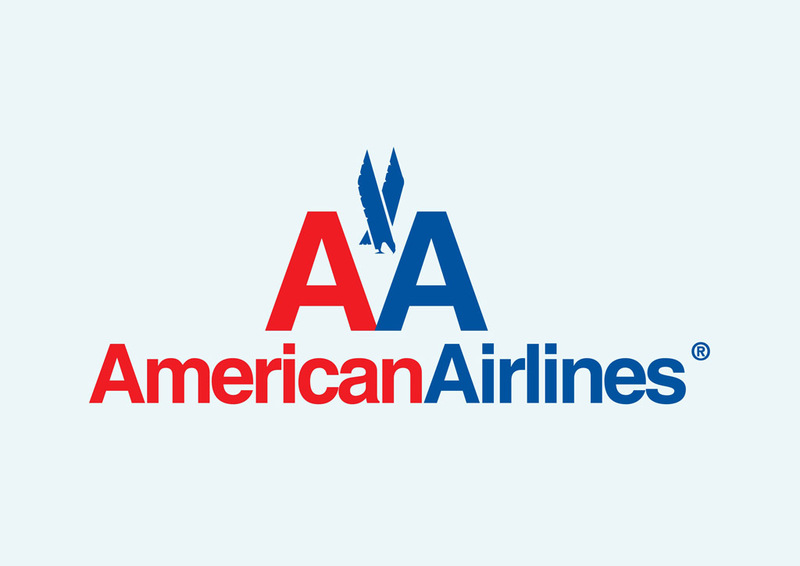 Free Airline logo of American Airlines in vector art format. American Airlines or AA is an airline based in Texas. It has its main hub at Dallas Fort Worth International Airport. American Airlines is one of the largest airlines in the world. Please rate and comment on your favorite airline logos. Logo is the copyright of the respective owner.